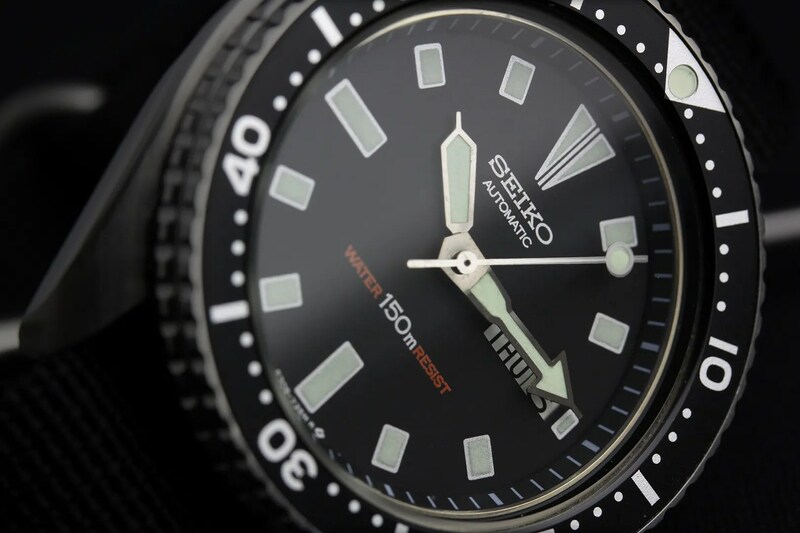 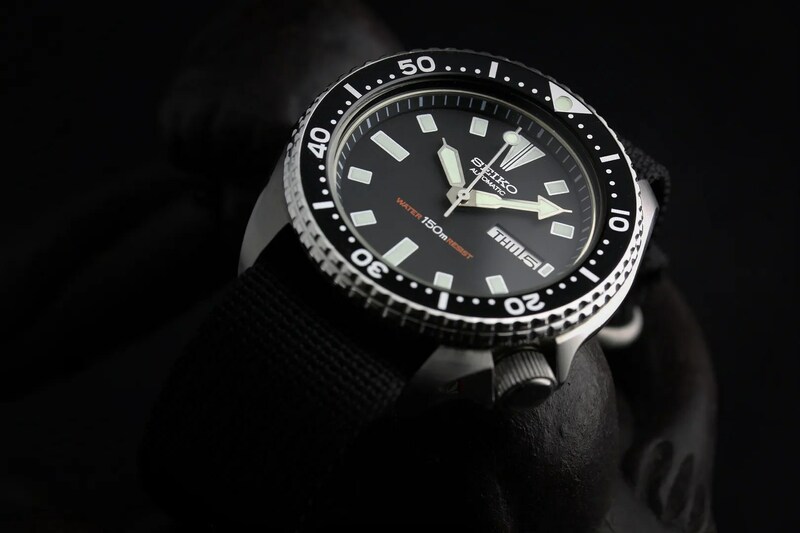 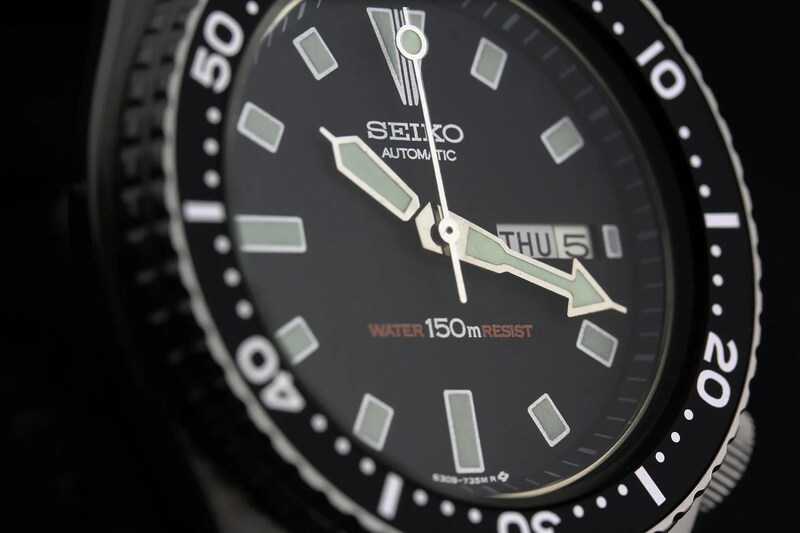 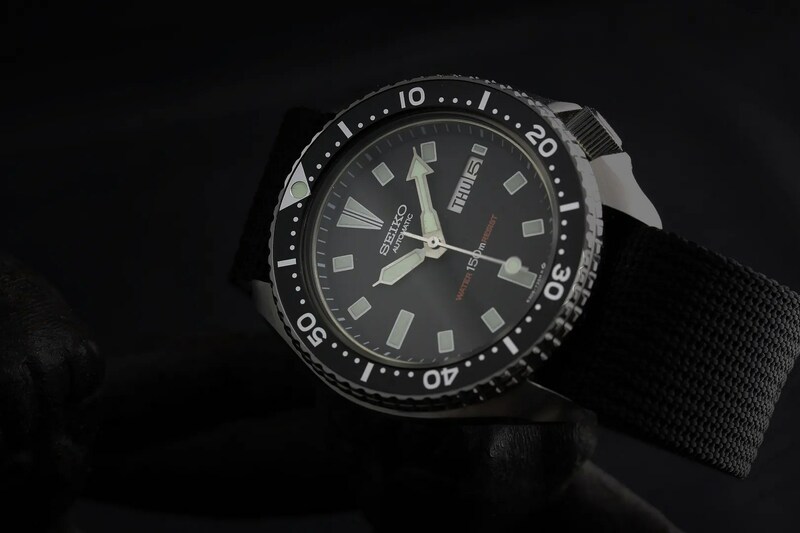 I’ve enjoyed some fantastic vintage Seiko watches, from a 1960’s GS to some near-perfect iconic dive watches from the seventies. 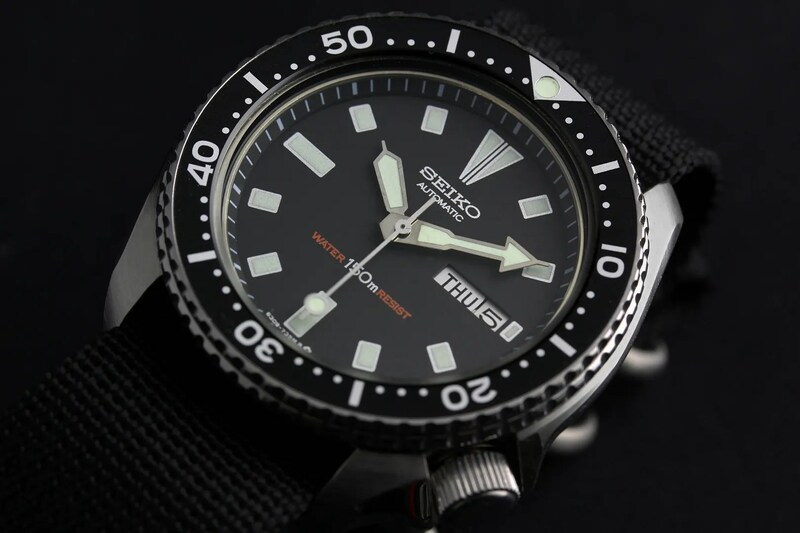 However, when it comes to divers I think this has to be the nicest I’ve had yet. 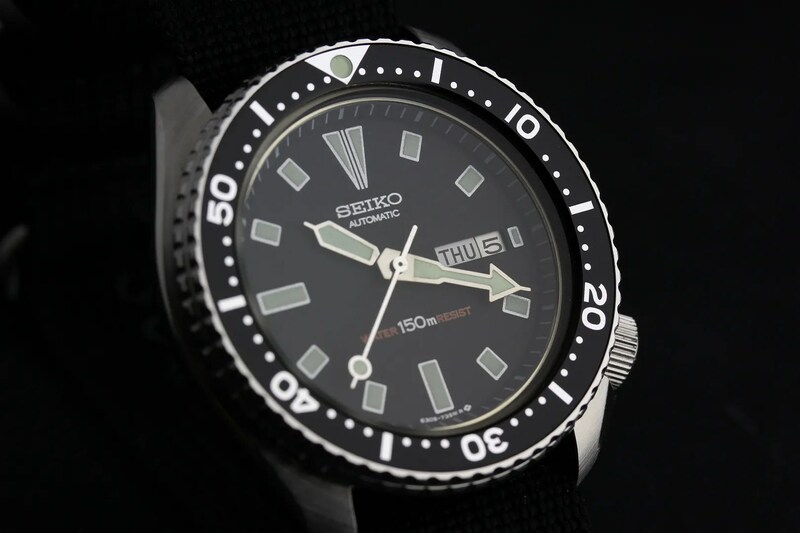 I picked it up as NOS, and being a 6309-7290 it has the slimmer case than the better known 704X series. 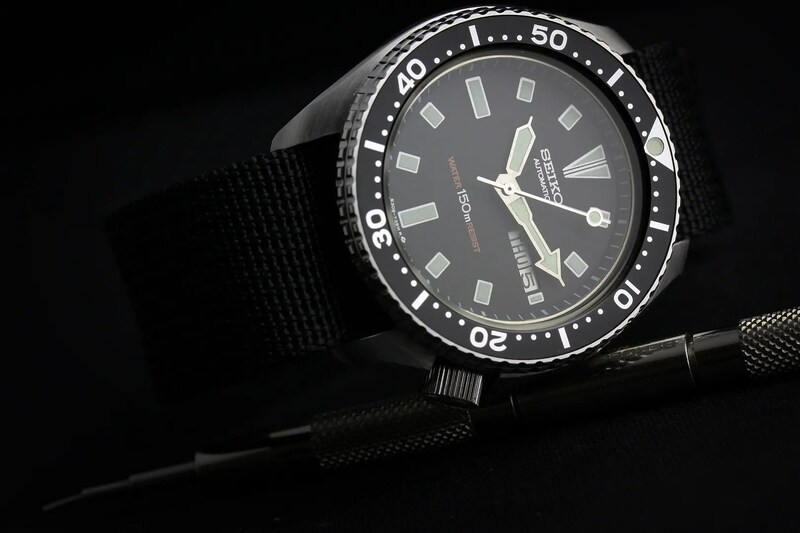 I think that makes it very, very wearable and for a 1987 watch it’s really quite a contemporary style (well let’s face it, it’s not all that different from the SKX’s).